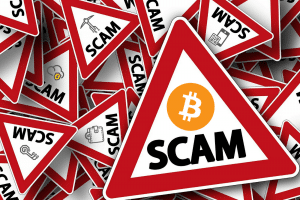 On Sunday, March 24th, most of the top 20 cryptocurrencies were reporting slight losses through the day, Tron and ADA were leading ahead of the other top cryptocurrency with notable gains, and Bitcoin was trying hard to hold on to more than $4,000 mark level, information by CoinMarketCap. 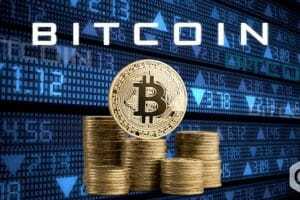 Bitcoin (BTC) noticed a small loss of around -0.14 percent throughout the day and was trading at $4,021 level mark. It was down by just over a tenth of the percent. 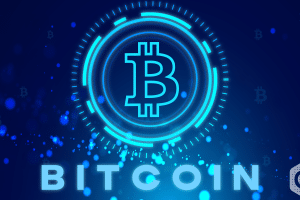 Observing over the weekly chart of Bitcoin, the current price is lower by a quarter of percent from $4,036, the price at which it had started during the beginning of the week. 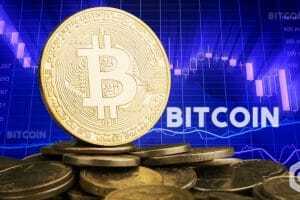 There is no upward movement noticed in the chart, but still, the analysts are hopeful that the next move of Bitcoin could be positive. 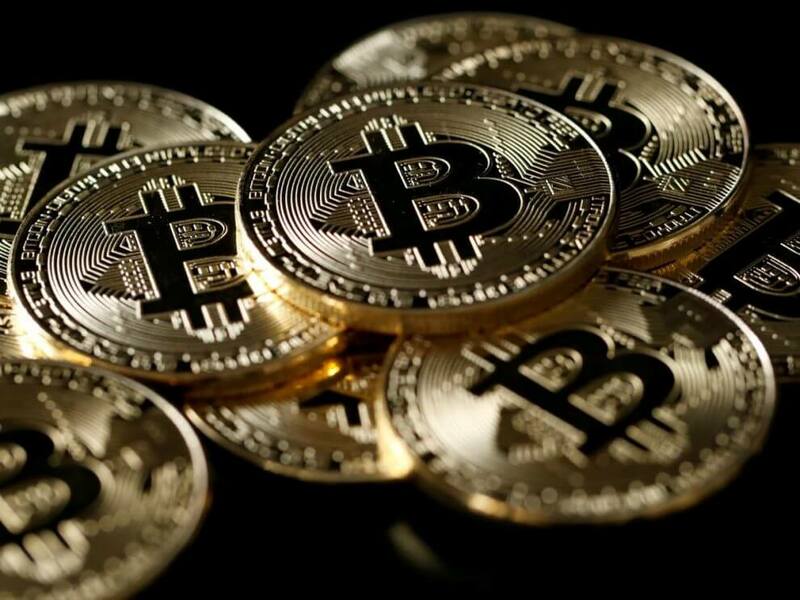 On March 18, over the Tor digital privacy software’s website, the option of donating bitcoin was displayed along with 8 other cryptocurrencies. 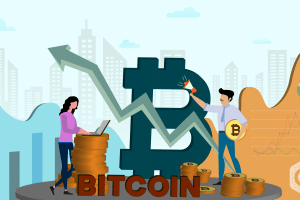 Think Markets Chief Market Analyst, Naeem Alsam who is also a columnist at Forbes and a Crypto enthusiast noted that he is positive that each Bitcoin might go up to $400K and also included that history will repeat itself. It is just a mathematical calculation. Ethereum (ETH) is holding to its largest altcoin position according to market cap, which is around 14.4 billion dollars. Ripple (XRP) has been mentioned as the second largest altcoin with the market cap of XRP around 12.9 billion dollars until press time. Ethereum was low by half a percent within the 24 hours. While during the press time, ETH was trading at 137 dollars, ETH had started trading at the same price for the day. Looking at the weekly chart, Ethereum has noticed a decrease in its value by almost 3 percent. Apart from the top 20 cryptocurrencies, Cardano and Tron were the only cryptocurrencies who were showing impressive price gains. Cardano, which was trading at $0062, noticed a huge rise by 9.10 percent and the total market cap was of 1.6 billion dollars; meanwhile, Tron also noticed a notable profit by more than 5 percent. Tron was trading at $0.023 on March 24. The highest gainer of March 24 is Maximine Coin, which was trading at $0.07 and reported gain by 14.11 percent. The worst looser of the day was ABBC coin which showed a loss by more than 15 percent. 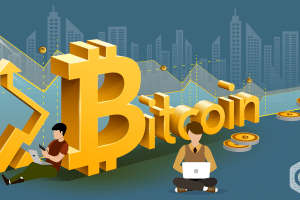 On March 24, the coin that was trading in green within 24 hours was Binance Coin (BNB) which was up by more than 11 percent. Reportedly, Binance Coin was working over the new format of Binance Launchpad. The launchpad will allow the user to receive tickets to access a lottery to gain new altcoins. The overall market cap of all the cryptocurrency is equal to $140 billion, which is the same as the value a week ago. The market cap is slightly up from 139.7 billion dollars.